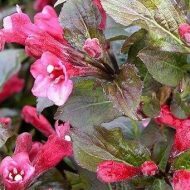 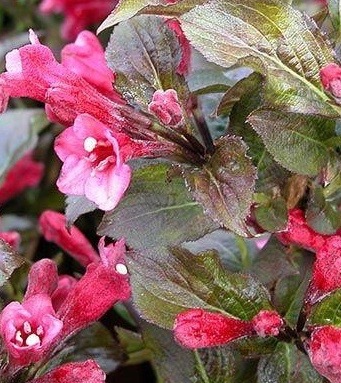 Tango Weigela boasts beautiful purple foliage with pink flowers, and its delightful small size makes it uique from other Weigelas. 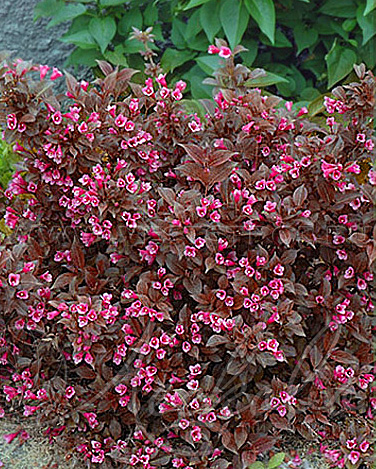 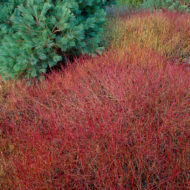 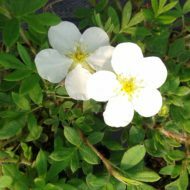 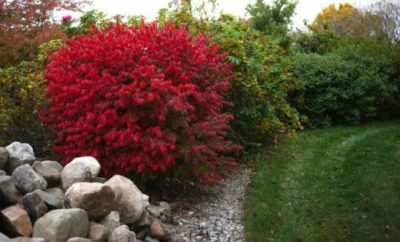 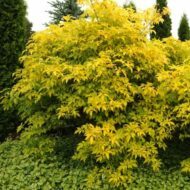 Growing wider rather than tall it is the perfect plant for landscaping whether its used for edging, walkways, or for incorporating among other plants in your garden. 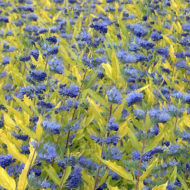 This variety is easy to care for and deer resistant.